Ever stood in a Sprint demonstration and the product owner said: “That’s not what I wanted”? This is a common problem in software projects, in fact, one of the biggest sources of bugs and unnecessary rework. 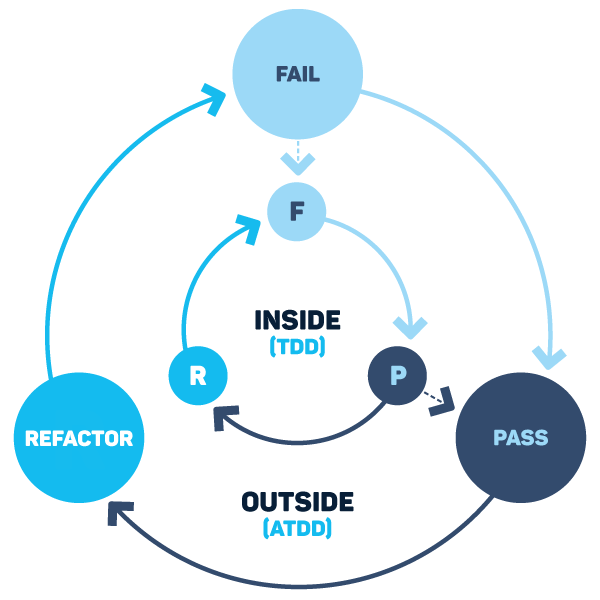 Most people wrongly associate BDD with Test Automation, but if applied correctly it can also solve the “That’s not what I wanted” problem by building a shared understanding of the User Story between the product owner, developers, and testers. Discovery - Where the team collaboratively discuss requirements for the feature they intend to deliver to develop a shared understanding of what the business wants. 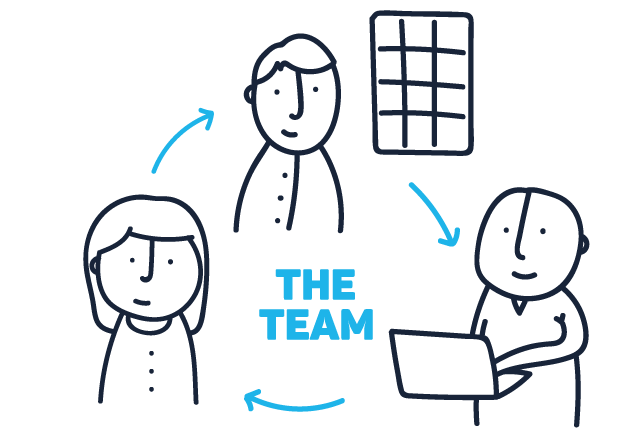 Capture - As the team gains a shared understanding of what they need to deliver, they can capture key examples that describe what the team intends to deliver. At this current time the user story is vague and needs more detail. The team could start work on this story, but their is a strong risk of the requirements being misinterpreted resulting in a delivery that doesn't match what the business wants. This leads to additional re-work and wasted time and effort. "Our users are frustrated that they only find out about train delays once they get to the station. I want our application to send a notification to users mobiles with details on the delay as soon as the train is marked as delayed"
When you say details, what exact details do you want sent? How does the user register for notifications for a specific train? For teams that are new they can try different discovery techniques to see which reveals new information for them. They may also jot down informal notes such as descriptions of notifications, drawings of the UI, titles of examples 'User is informed of delay'. These can be used for capturing examples later. Once the key examples have been captured and the team have agreed they are ready, the developer can then begin to use them as automated acceptance tests to guide the development using a process known as Outside in Development. Once the all the acceptance tests are passing this gives the developer confidence that they have completed the work and that it is what the business has asked for. Thus reducing re-work and leaving more time for new development work. Because building the shared understanding about the User story is so important you might want to look into Behave Pro's "Questions and Ready" feature that allows team members to 'vote' their understanding of stories/issues. You can also integrate one of Behave Pro's build tools into your projects build process to export all the feature files for your project to a local directory before executing Cucumber or your preferred automation tool of choice. Available build tools are Maven, Gradle, MSBuild (C#/.net), Rake, NodeJS, Python and command line clients in Ruby and Python. Check out each tools documentation to understand how to configure them.